Free hair consultations, makeup touch-ups, aromatherapy and hand massages. 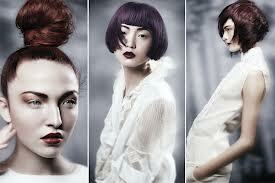 The Discover the newest Aveda hair and makeup looks for Autumn/Winter. 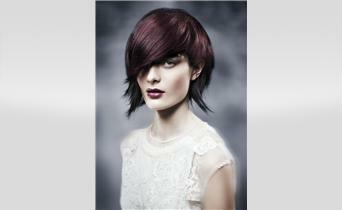 Romantic Colors and Styles were created for the Neo-Goth Hair Collection. The Passion Flower Makeup Collection encompasses luxurious petal tones grounded by sophisticated neutrals. Join us at our Coconut Point location and get a chance to win a plant-powered beauty raffle, which includes a Complimentary Service with one of our talented Felix Andrew Aveda stylist. Book your appointment that visit and receive 20% off that service.